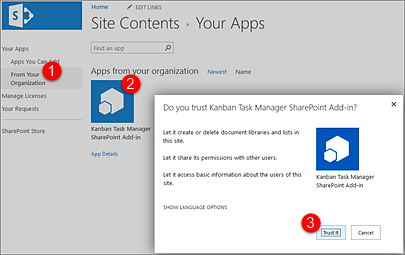 ProblemApp Catalog: How can I create a SharePoint Online app catalog for the add-in edition? 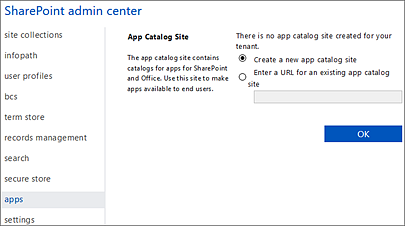 App Catalog: How can I create a SharePoint Online app catalog for the add-in edition? 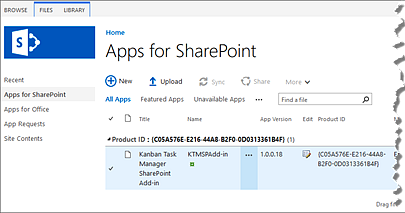 Microsoft has announced that apps for SharePoint will be renamed into add-ins, and the catalog will subsequently be called add-in catalog instead of app catalog. But here we call it app catalog, because that is what it still says in the interface we have. An app catalog is a type of site collection that is used for storing apps for your organization’s internal use. 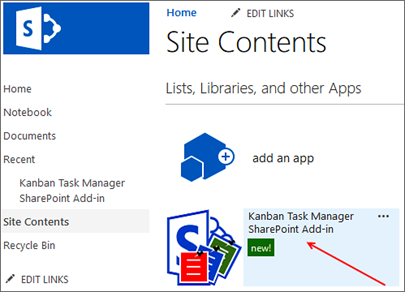 This article shows how to create an app catalog for Kanban Task Manager SharePoint Add-in, how to upload the Kanban Task Manager APP file to the app catalog and how to add Kanban Task Manager to a site. Click on the App Launch icon. 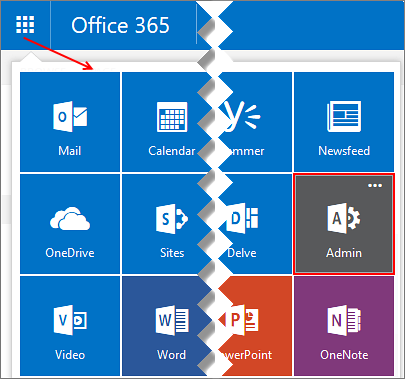 The Office 365 admin center will open. 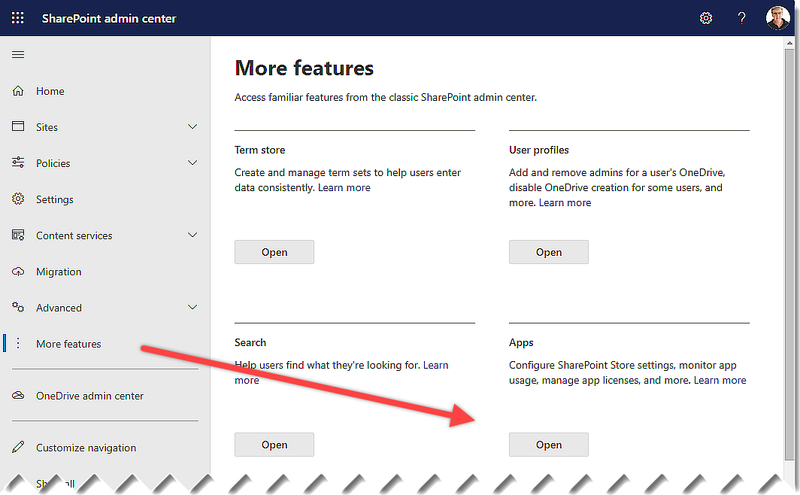 Expand the Admin Accordion and select SharePoint. 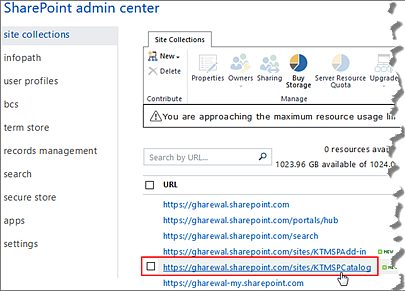 The SharePoint admin center will open. Click on ‘apps’ and then on the App Catalog link. 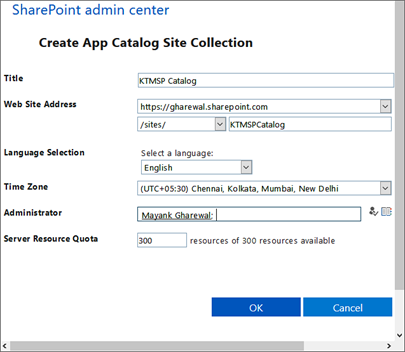 Fill out the entries in the form and click OK.
An app catalog site collection has been created. Click on the new link to the app catalog site collection. 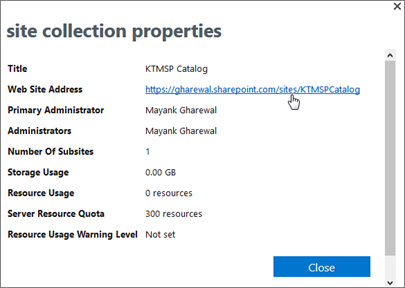 A site collection properties dialog will open. 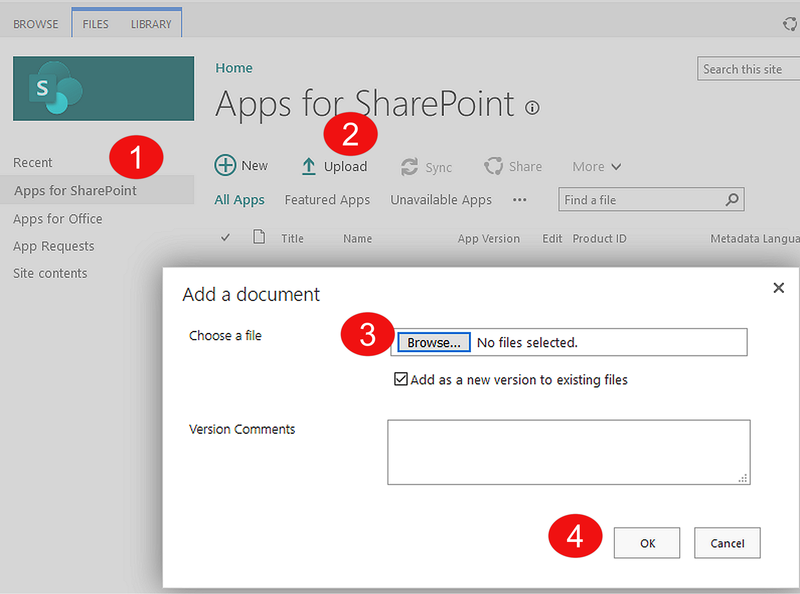 Click on ‘New’ and browse to the app file you want to upload. The app file has been added. 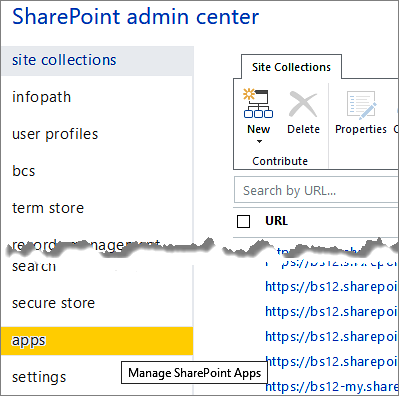 Open the site collection where you want to add an app from the catalog. 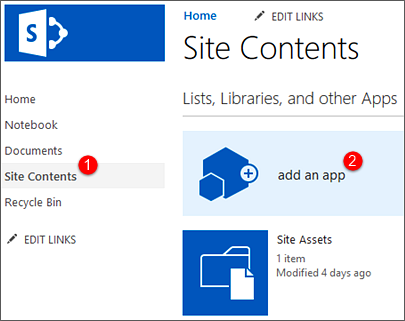 Click on ‘Site Contents’ in the Quick Launch and then click on ‘add an app’. A ‘Your Apps’ window will open. Click on ‘From Your Organization’. Select the app and then trust it. The app has been added to the site.